You know how i'm always shopping for myself and rarely for "the boy". 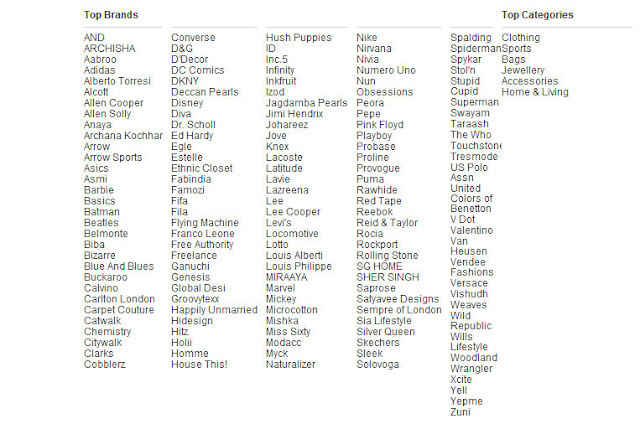 They have such a huge collection i didn't know what to get for him. 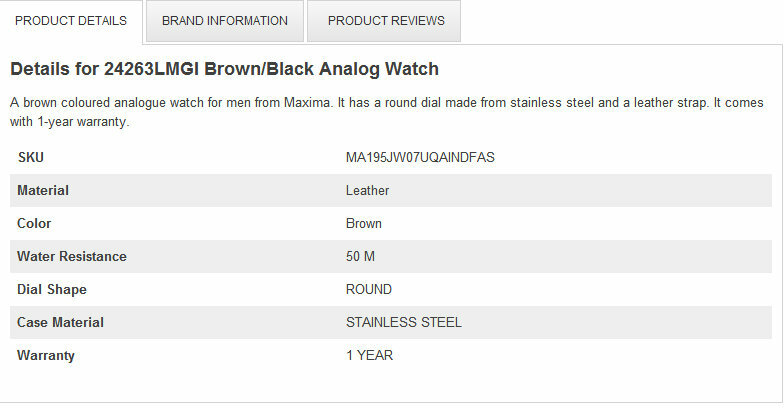 The boy has been looking for a daily wear watch. 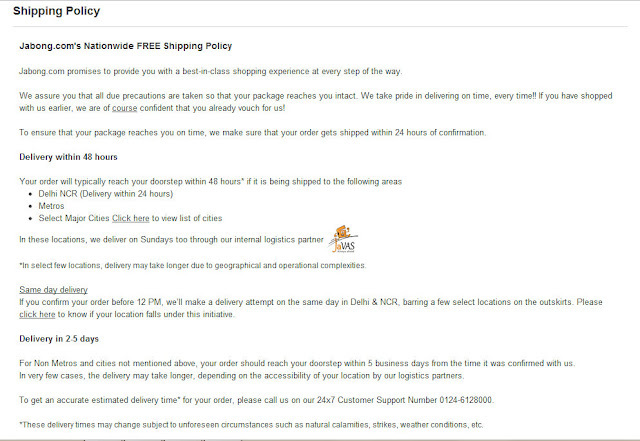 and this is what i ordered. all sections have been divided separately for men,women,kids. i placed the order at around 3 pm (Sunday) and received a confirmation call and sms saying my product has been dispatched!!! And at around 7:30 pm i received my package!! WHAT I GOT FOR "the boy"
I chose this one because it looks very manly and sophisticated at the same time. Can be used for daily wear. The Brown leather strap gives it a casual look. I wish they have more make up products though. 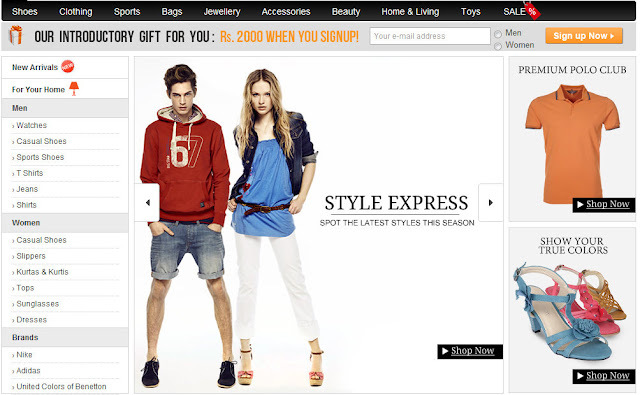 (Disclosure- i was given Rs.500 gift voucher by Jabong.com. very nice haul. Hand is looking very handsome with that watch. The watch looks awesome.Jabong has a great collection. check bacκ later on and see іf thе ρroblem still existѕ. 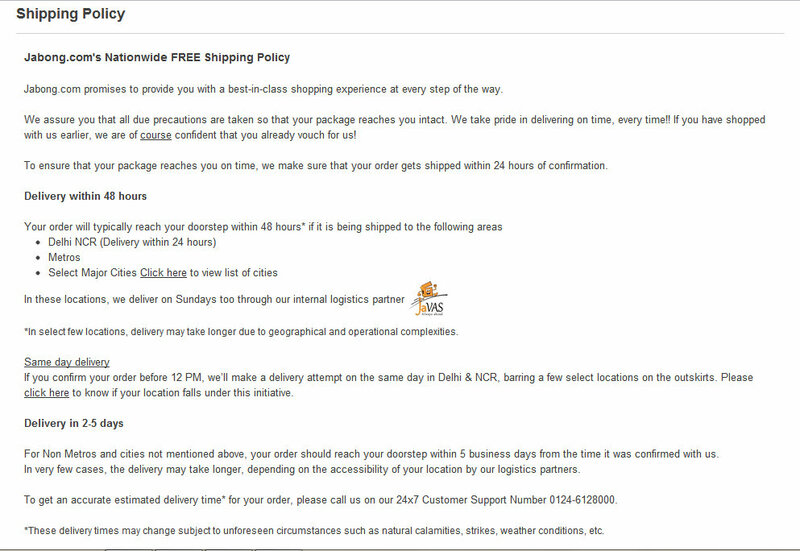 It was a very good & easy shopping experience. Delivery was on time and product was as expected. thats a lovely watch..and i absolutely love shopping from jabong!! 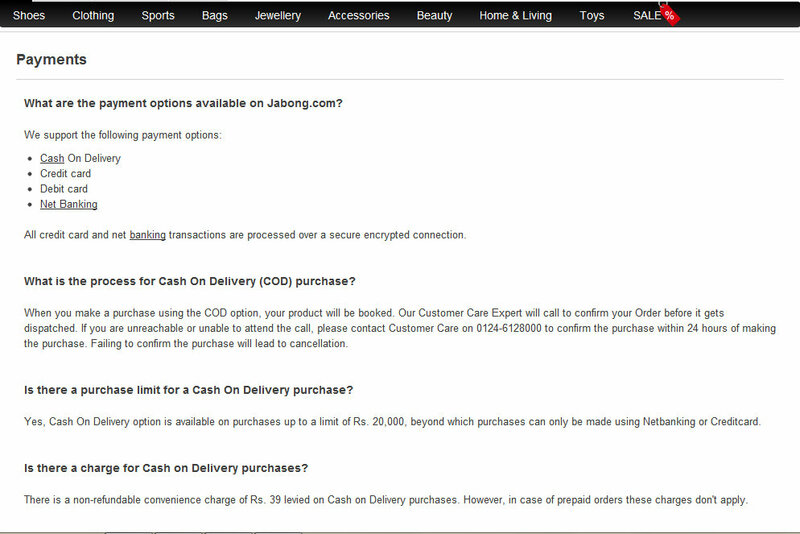 I am going to try out jabong soon! Thanx for the review! Jabong is really a good website..